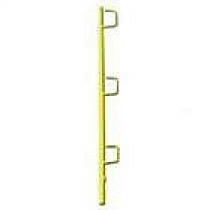 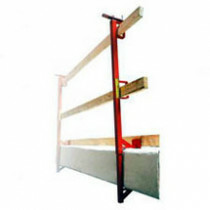 Temporary construction guardrails are required by OSHA and are designed to provide fall protection for people who are working at height. 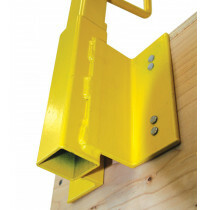 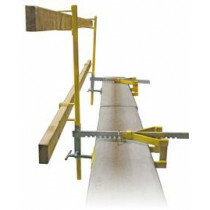 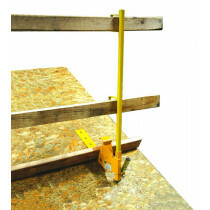 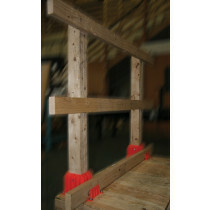 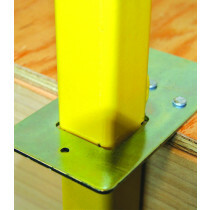 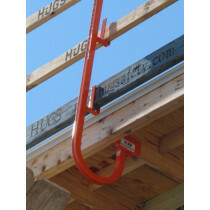 These temporary safety railing systems are appropriate for construction, infrequent roof maintenance, and roof repairs. 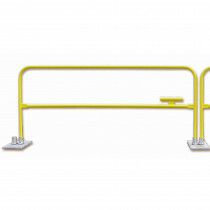 Take your teams' safety seriously and protect them with the appropriate construction railing system. 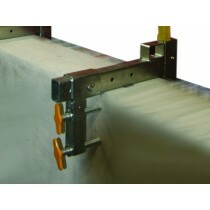 If you need assistance determining which system will work best for you, please contact our sales team.